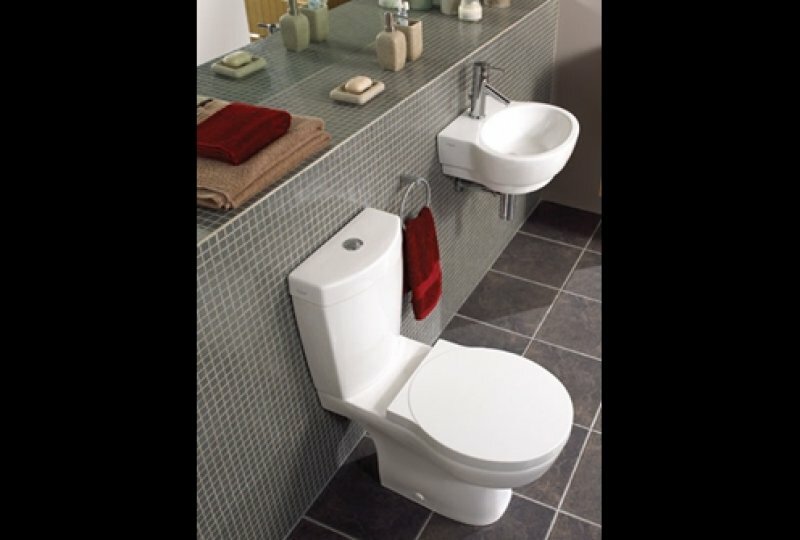 This is just a sample of our range of bathroom suites. 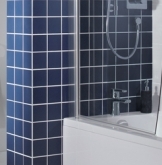 We can supply everything you need to create your new bathroom. 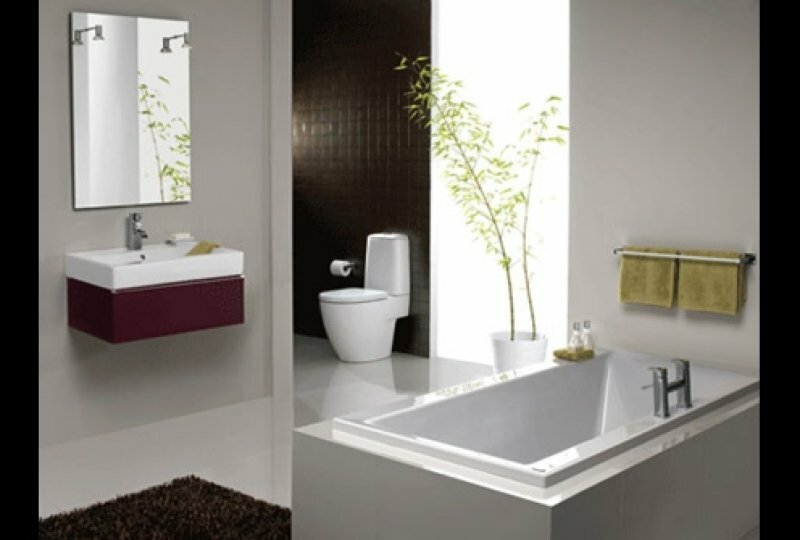 Every Bathroom is individually designed to your requirements and budget. 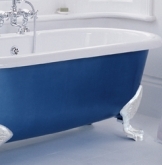 We create fantastic bathrooms across the South West. Based in Exeter, our service is highly bespoke, we can offer you the full package of bathroom design, supply and installation or, if you have already chosen what you want we can just install it for you. 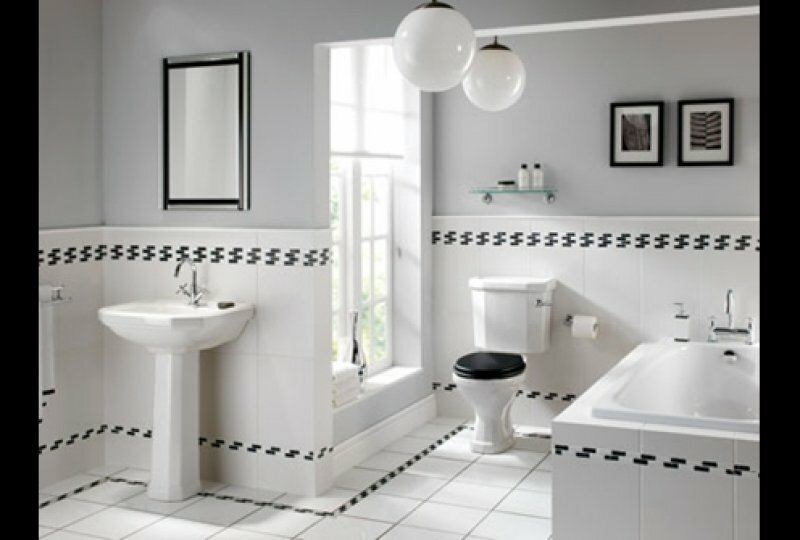 As certified bathroom installers, you can trust us to create a fantastic bathroom. 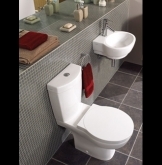 From wet room creation to disability adjustments, our bathroom suite package is highly recommended.